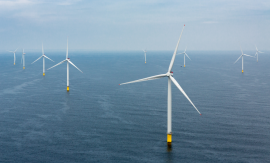 Vattenfall has officially inaugurated the 93.2MW European Offshore Wind Deployment Centre (EOWDC) in Aberdeen Bay, Scotland. 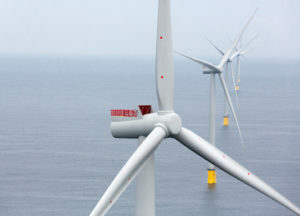 Ørsted and Good Energy Group have signed a renewal of an agreement under which Good Energy Group will source offshore wind power from the Westermost Rough offshore wind farm for its customers for a further two years. 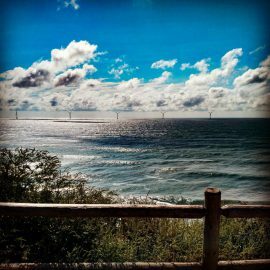 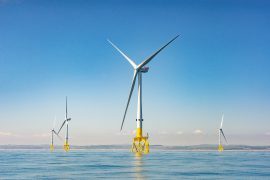 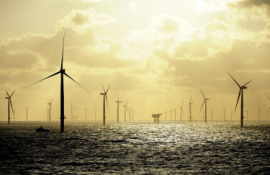 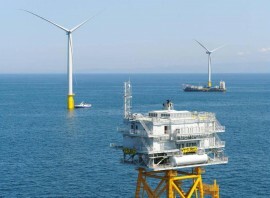 Green Investment Group Limited (GIG), the specialist green energy principal investment business of Macquarie Group Limited, has acquired a 25% interest in Westermost Rough offshore wind farm from Marubeni Corporation (Marubeni). 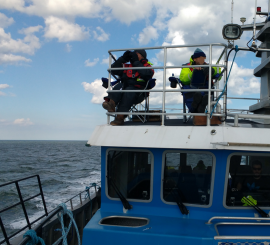 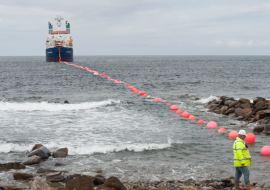 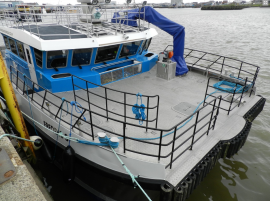 Tidal Transit’s crew transfer vessels (CTVs) Ginny Louise and Eden Rose started supporting operation and maintenance works at the Westermost Rough offshore wind farm on 27 January, after the UK-based CTV provider signed a charter contract with Ørsted. 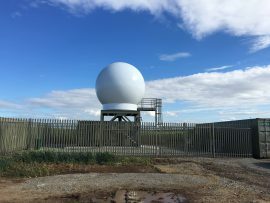 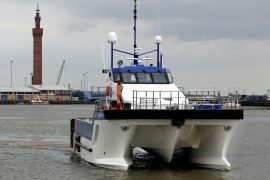 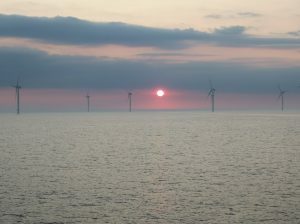 The two vessels, from Ørsted’s O&M Base in Grimsby, will be deployed on the 35-turbine offshore wind farm until at least March 2020. 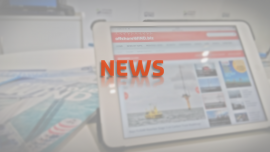 The Offshore WIND editorial staff brings the most read news in 2017 chosen by you, our readers. 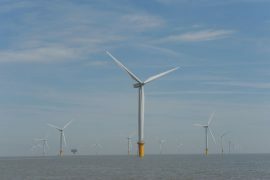 From new technologies in the offshore wind industry to the development of subsidy-free bids, 2017 has shown us that the sector is developing faster than anyone had anticipated. 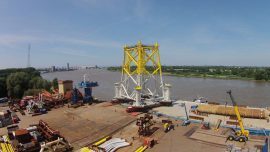 Seaway Heavy Lifting’s crane vessel Stanislav Yudin has installed 84 out of the 86 sets of piles for jacket foundations on the Beatrice offshore wind farm in the Outer Moray Firth, Scotland. 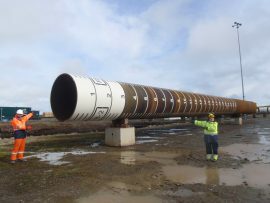 Seaway Heavy Lifting’s vessel Stanislav Yudin has installed 80 out of 86 sets of foundation piles for the 588MW Beatrice offshore wind farm off Scotland. 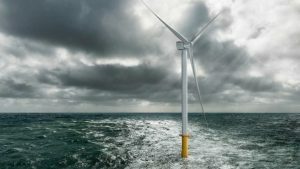 To remind you of just how interesting the first half of 2017 was, the Offshore WIND editorial staff compiled a list of the most read articles published during first six months of this year. 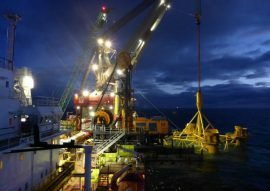 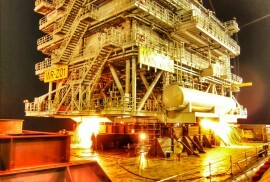 Even though the industry has been notably active since the beginning of July as well, our team has decided to set the time parameter to end with 30 June and thus provide a new overview in addition to our annual Offshore ReWIND. 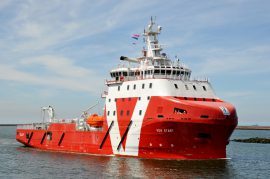 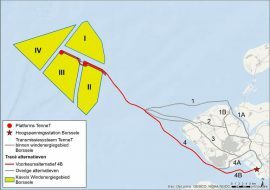 Vroon’s first DP2 subsea-support walk-to-work (W2W) vessel, VOS Start, has arrived from China to Amsterdam and is currently preparing for her first venture into offshore wind. 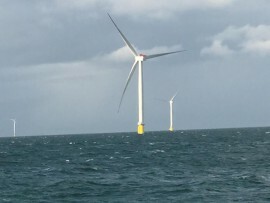 Windwave Workboats’ 18-metre Wind Farm Support Vessel (WFSV) Freddie S has completed her first bird survey assisting Jubilee Fishing on the Dong Energy operated Westermost Rough wind farm.